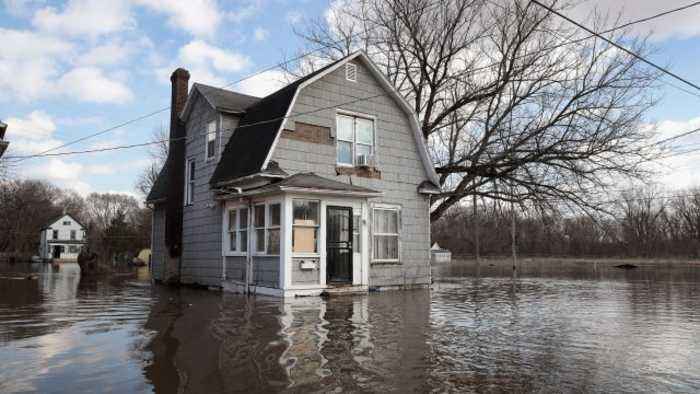 As parts of the Midwest recover from historic flooding, Congress is debating the reauthorization of a government run flood insurance program. 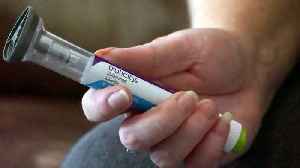 The program has been around since 1968, but in recent years has struggled to stay financially afloat. Catastrophic storms such as Hurricanes Katrina, Harvey, Maria and Florence triggered billions in insurance claims. Experts say things could get a lot worse due to climate change in the near future. 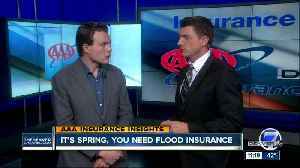 The program expires May 31st and lawmakers have previously pitched major reforms that would require some policy holders to relocate from flood prone areas and allow more private insurers to take on some of the risk. But fixes to the program alone won't help many of those most vulnerable to flooding. A Newsy analysis found there are just over 5 million flood insurance policies in the United States, while about 13 million homes are located in flood prone areas. "It happened three times," Mojan Bagha said. "The first one was 2011, the second was 2016 [and] the third one was 2018 and I hope that was the last one but I'm doubtful." They are people like Mojan Bagha, whose business flooded twice before he purchased insurance. Now he's thinking about moving his oriental rug store after repeated floods in the area and the high costs of insuring the property. 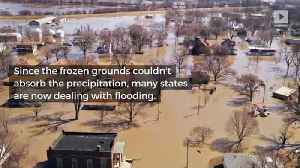 Bagha, who shared this video with Newsy of last year's flood, says he can sympathize with people who are affected by flooding in the Midwest, but he hopes leaders address what he sees as a global problem. "Let's plan to prevent this disaster from [happening] again," Bagha added. "However we don't realize that this is a climate and this is [an] environmental issue. What happened in Texas, what happened in Florida, what happened in Puerto Rico [and] what happened years ago in New Orleans these are all connected." 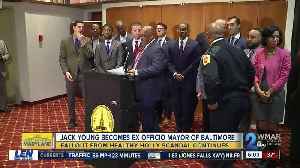 The Maryland Auto Insurance Fund discovered that the organization paid Healthy Holly LLC for its outreach program with the Associated Black Charities in 2012 and 2013. Flood insurance reform will soon impact hundreds of thousands of folks who live in low-lying parts our area. The Federal Emergency Management Agency is revamping its rate structure for flood premiums,.. 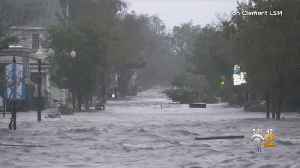 Potential reforms to a national flood insurance program could cause some pain in the wallets of Long Islanders. 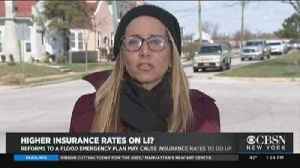 CBSN New York's Carolyn Gusoff reports. 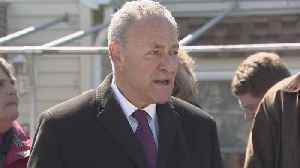 Sen. Charles Schumer says a planned overhaul to the national flood insurance program could raise premiums and lower property values for Long Islanders. 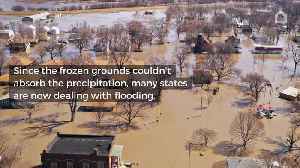 Midwest states like Iowa, Missouri, and Kansas were recently hit with a bomb cyclone of heavy snow and rain.The intense weather has left many homes and towns flooded with damages expected to top a..
Midwest Flooding Damages Expected to Cost Over $1 Billion Last week, the Midwest was struck by a "bomb cyclone" storm that brought heavy snow and rain. Since the frozen grounds couldn't absorb the..